The expansion of technology and its constant advancements directly influence the quality of health and patient care. 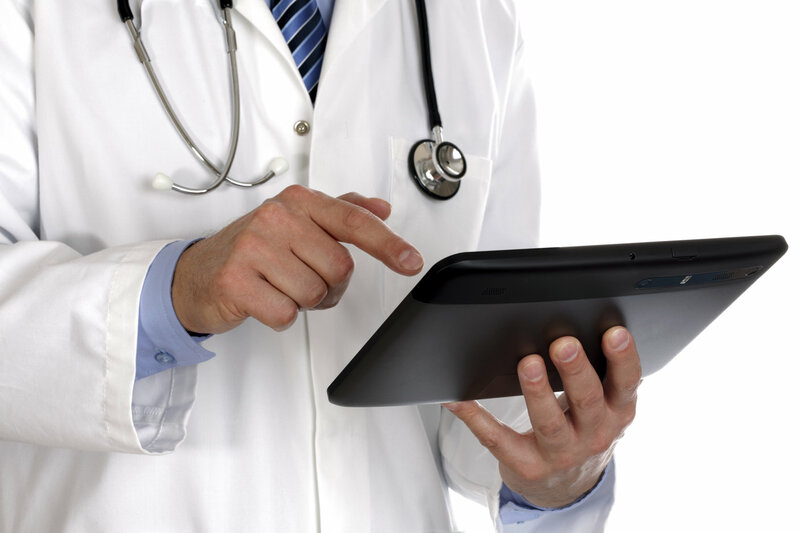 Health care providers and consumers are utilizing mobile devices as a means of managing and improving health. This technology can optimize health by improving communication and change how diseases are managed, ultimately improving quality care and resulting in better outcomes. Consumers now possess the power to improve health, literally, at their fingertips. Mobile health applications have a plethora of uses including monitoring current and long term health tracking, tracking health-related behaviors, communication with clinicians, as well as connecting with others in like situations. Mobile technology is just as exciting in health care market research! Mobile research takes advantage of real time recording of behaviors, tracking of behaviors over time, and the ability to communicate in the moment of the behavior. What is the primary research question, and is mobile market research the appropriate discovery tool? What is the target audiences’ existing mobile behavior? What is currently available through mobile applications or online related to the subject matter? How will the data collected inform your research question? For what types of projects has mobile technology provided insight for your clients? What aspects of the research question make mobile research the most appropriate method? What best practices do you employ for mobile market research projects? How will you report the data collected? This entry was posted on Tuesday, January 21st, 2014 at 7:20 pm. Both comments and pings are currently closed.